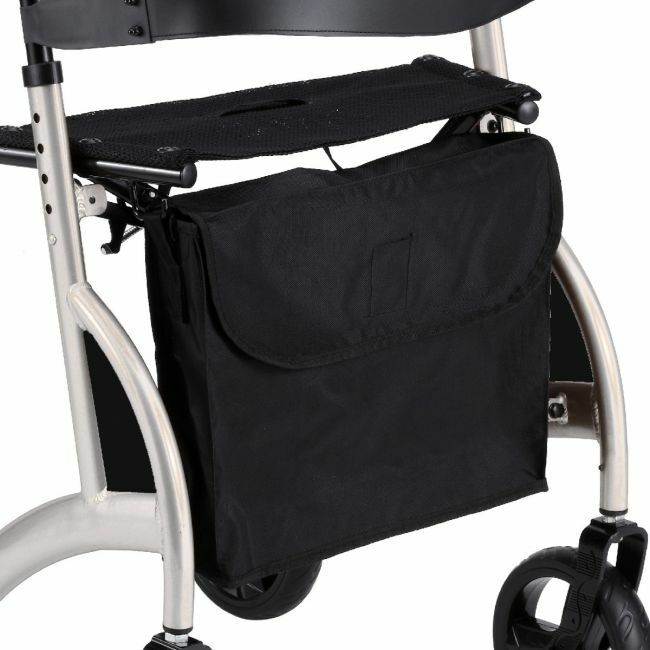 Fix your x frame rollator with a replacement storage bag. This replacement storage bag for rollators attaches to most x framed rollators using fabric hooks. Fabric hooks are a maximum of 54cm apart so will fit many models of rollator. Please get in touch if you can't find the replacement part you require.